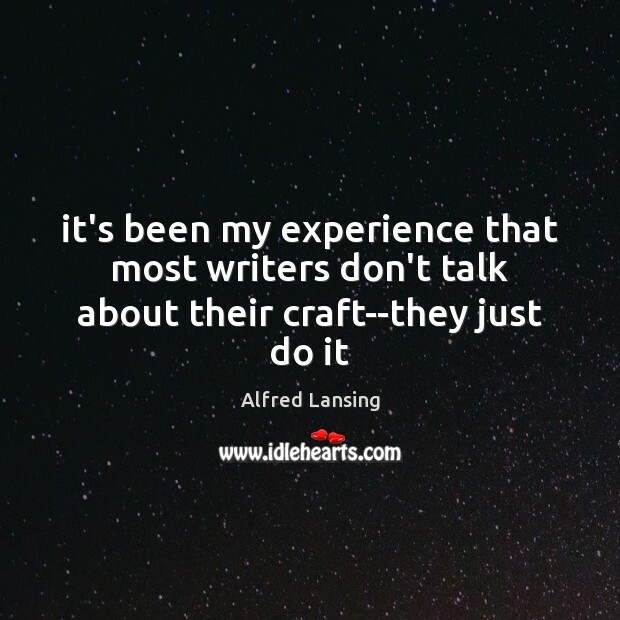 Enjoy the best inspirational, motivational, positive, funny and famous quotes by Alfred Lansing. Use words and picture quotations to push forward and inspire you keep going in life! 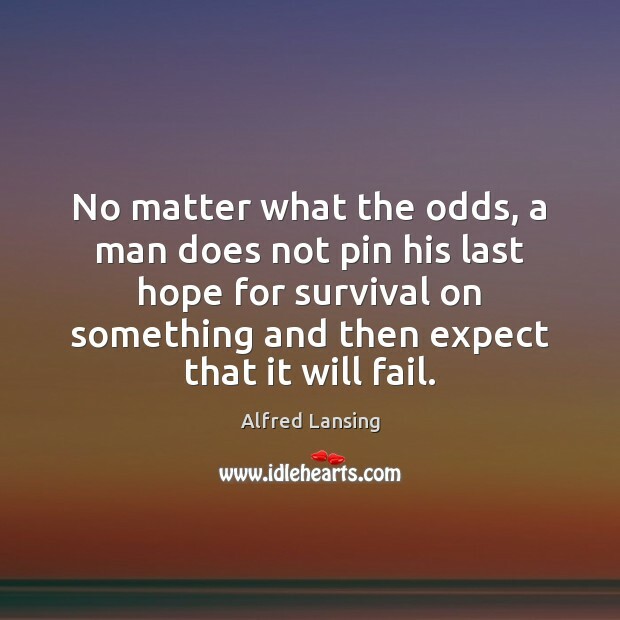 No matter what the odds, a man does not pin his last hope for survival on something and then expect that it will fail. In that instant they felt an overwhelming sense of pride and accomplishment. 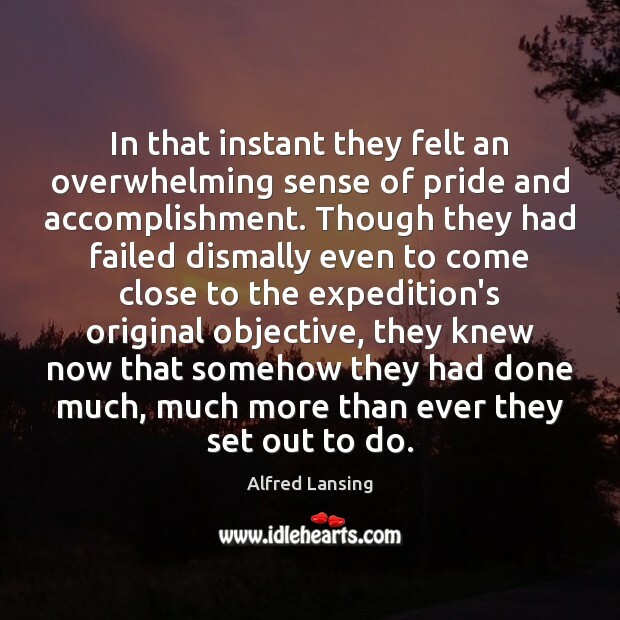 Though they had failed dismally even to come close to the expedition's original objective, they knew now that somehow they had done much, much more than ever they set out to do.